He is New York City’s premier talent based hip hop musician. Mainstream. Underground. Period. His last release ”The Good Sun,” reached #1 on CMJ’s national music chart, and appeared on countless 2010 year end lists, (including HipHopDX’s Top 25, #2 on Real Late’s Top 30 on Hot 97.1 FM, and #1 on Billy Jam’s Top 50 on Amoeba.com) . He has a video (”The Carpenter”) in rotation on MTV and has been prominently featured in internationally recognized hip hop publications such as XXL and The Source, as well by non genre-specific press outlets such as FADER and The LA Times. On the heels of starring in an episode of MTV MADE (which documented him training a San Diego teen in the artform of hip hop), he has been handpicked by celebrated UK tastemaker Gilles Peterson (of BBC1) to perform at 2011’s World Wide Awards, and is indeed on the cusp of going global. Prioritizing quality content, live shows, and fan building ahead of hype, he is the blueprint for the self-sustaining, landscape shifting, indie artist in the young millenium. Edan Portnoy (born 1978), better known as Edan, is an American hip hop artist from Rockville, Maryland. Born Edan Portnoy to middle class immigrant parents, he grew up in Rockville, Maryland. In high school, he bought his first turntables and started mixing beats. Inspired by his classmate’s rhymes, he started writing his own songs. After graduation, he entered Berklee College of Music, where he spent two and a half years. He dropped out of the college to focus on music full time. Edan released his first solo album, Primitive Plus, on Lewis Recordings in 2002. It was described by The A.V. Club as “one of the year’s most promising debuts”. In that year, he also released an EP, Sprain Your Tapedeck. In 2005, he released his second solo album, Beauty and the Beat. In 2009, he released a 29-minute mixtape, Echo Party. It peaked at number 98 on the Billboard Top R&B/Hip-Hop Albums chart. 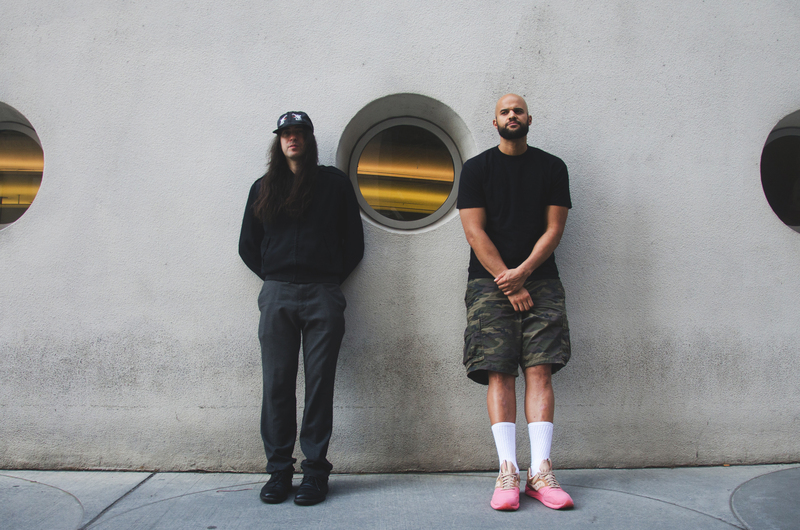 In 2018, he released a collaborative album with rapper Homeboy Sandman, titled Humble Pi, on Stones Throw Records.